**SELLER IS MOTIVATED TO SELL & WILL CONSIDER ALL OFFERS. HOME IS LISTED BELOW ORIGINAL PURCHASE PRICE! ** Welcome to 1929 LaPlaya Drive. 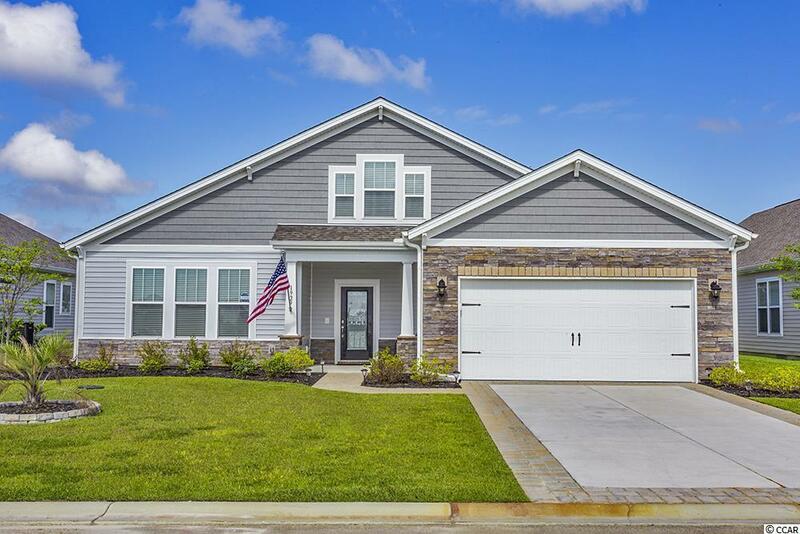 This pristine, smoke free home has been enjoyed on a part time basis since original owners customized & built in 2017. 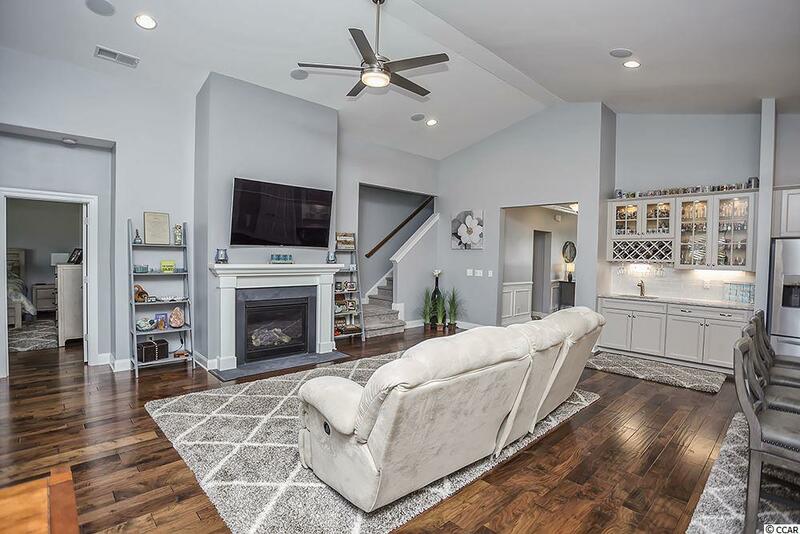 Many upgrades and enhancements make this home an outstanding value. To name just a few . 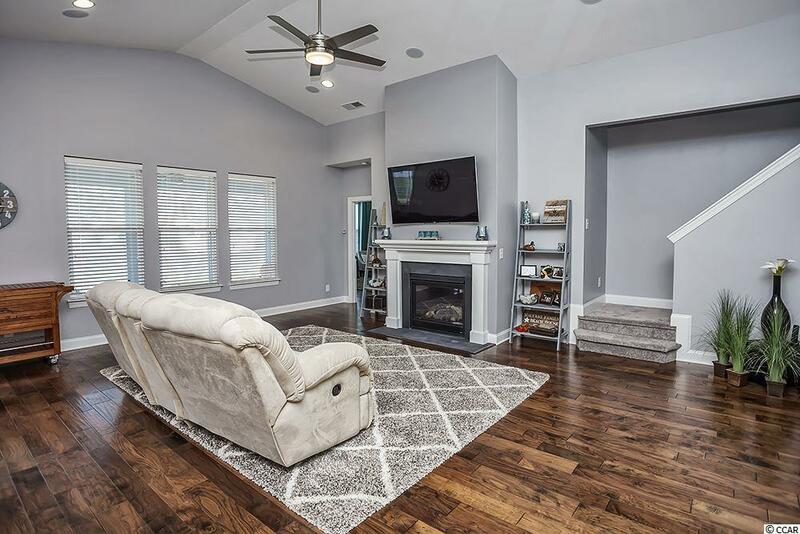 . . beautiful wood flooring, quartz countertops, coffered master bedroom ceilings, wet bar with wine rack, "Spa tile shower with dual shower heads & so much more! 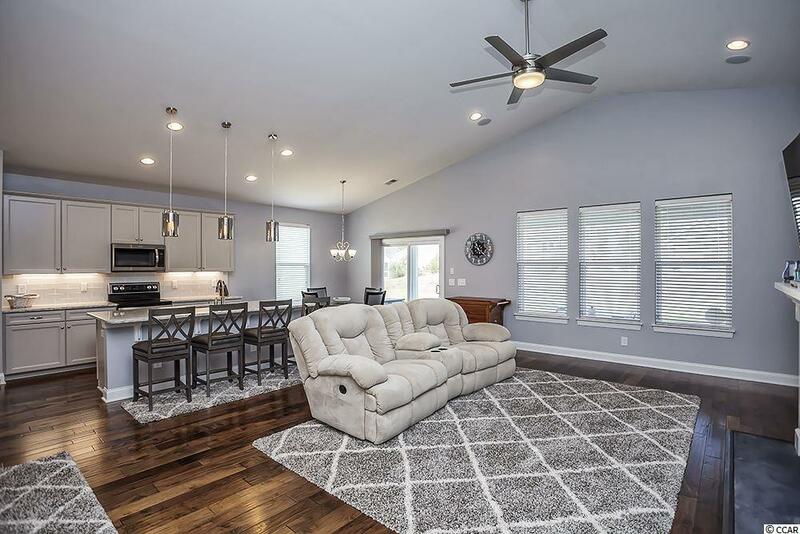 The floor plan flows beautifully with plenty of space for entertaining. The living room/flex room with French doors becomes a multi use space. Two first floor bedroom are joined by a full bath. Prepare to be "WOWED by the Family/Kitchen/Breakfast area ~ the hub of the home. Unique to this home is the wet bar ~ a special selection that Beazer Homes no longer offers. Note the beautiful coffered ceilings in the spacious Master Suite with a "Spa shower and extra large Master closet. Upstairs youll find another HUGE bedroom and full bathroom. The energy efficiency of this home saves substantially on utility bills. Ask your Realtor for the enhancement list!! !